Verge (XVG) –The cryptocurrency adoption is one big thing that everyone is talking about. Ever since cryptocurrency started becoming a means of transaction, different observers have predicted that cryptocurrency would become a mainstream means of payment for e-commerce. While this is being foreseen, there has been a slow materialization of this idea, which has the potential of making cryptocurrency widely accepted. The crypto community has pointed out that web commerce sites would be a strong driver of crypto adoption. There seems to be a green light to the adoption of cryptocurrency in the e-commerce industry, Verge (XVG), Zcash (ZEC), Dash (DASH), among other coins are said to be integrated to WooCommerce, WordPress, and Easy Digital Downloads. The adoption is made possible through MyCryptoCheckout, a crypto gateway that allows users to receive cryptocurrency payment directly into the wallet of your choice. The cryptocurrency gateway, MyCryptoCheckout, comes with 0% transaction fees and unlimited transactions for a flat fee, also has over 45+ coins including Bitcoin (BTC), Bitcoin Cash BCH, Bitcoin Gold (BTG), ColossusXT (COLX), Ethereum (ETH), Ethereum Classic (ETC), Litecoin (LTC) among others. 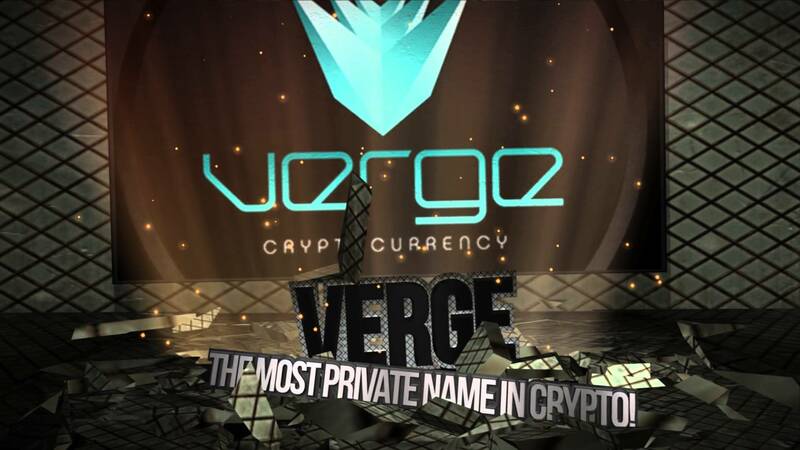 For sometimes, Verge has been receiving series of partnerships and integrations. Yesterday, Ethereum World News made known that Verge is planning to introduce series of ideas as reflected in its updated roadmap. The coin has declared that come 2019, it will introduce an anonymous mobile transaction over the I2P network with its android wallet. In the same line, the introduction of RSK Smart Contract is 25% complete. While RingCT Integration, a system that does an advanced masking of transaction amounts is 35% closer to integration. Lastly, Europe’s Cannabis Company, Royal Queen, declared that it now accepts Verge. There is one thing to note about Verge, the cryptocurrency keeps on receiving series of partnerships. The change era began for Verge when it announced a partnership with PornHub, an adult site with wide tentacles and millions of daily users.